Posted on Wednesday, June 20, 2018 Tuesday, June 19, 2018 by GaryPosted in UncategorizedTagged Batgirl. Next Next post: What The Spam? Ha ha, point. 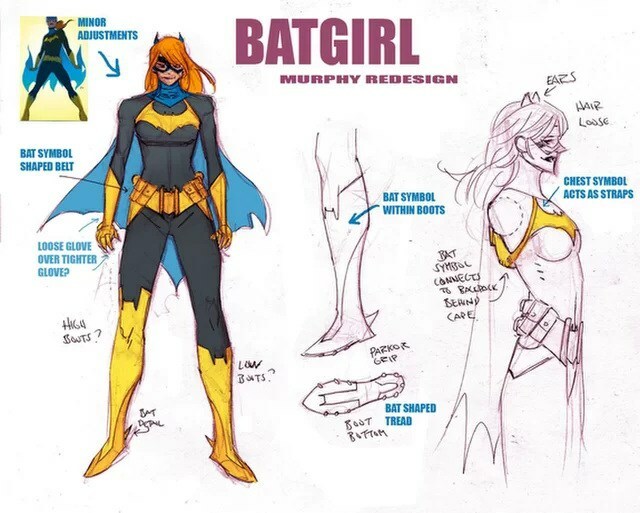 I didn’t really care for the previous redesign, but I got they did that due to de-aging Babs for the kids, but this? A bit much Murph’, a bit much. Haven’t seen Celis’ work before, but that’s really nice. Isn’t it though. REALLY makes you wish they’d being back B:TAS after looking at his gallery.